The world’s largest amphibians, giant Chinese salamanders, were once thought to be widespread but now face imminent extinction due to illegal poaching and hunting as a luxury food, researchers have informed. “The overexploitation of these incredible animals for human consumption has had a catastrophic effect on their numbers in the wild over an amazingly short time span,” said co-author Samuel Turvey, a researcher at the Zoological Society of London. Vast surveys were conducted in 2013 and 2016 at river sites where the critically endangered salamanders, the size of small alligators and weighing some 140 pounds (64 kilograms), are known to live. 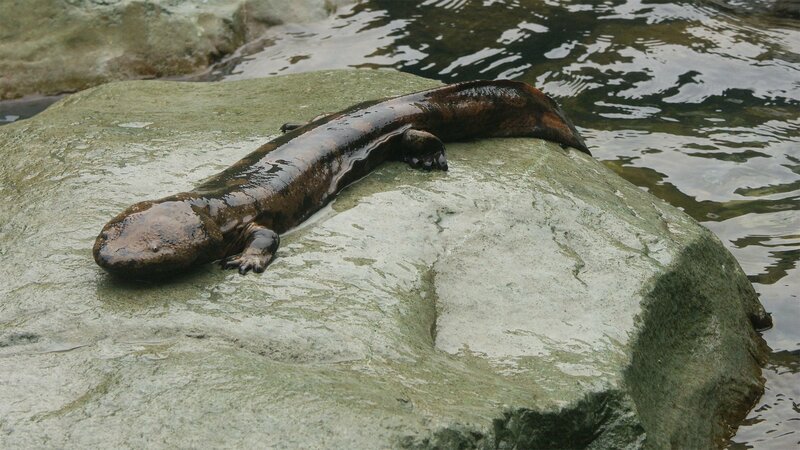 “We cannot confirm survival of wild Chinese giant salamander populations at any survey sites, and consider the species to be extremely depleted or functionally extinct across the huge surveyed area,” said the report in the journal Current Biology. 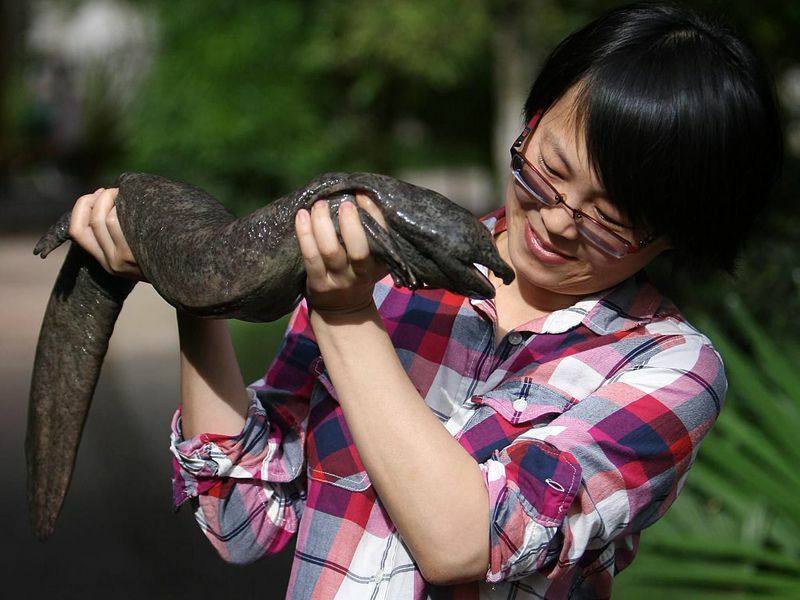 China has a program in place to breed and release giant salamanders back into the wild. At the few sites where salamanders were seen, researchers could not confirm whether they were wild or farmed. “Our field surveys and interviews indicate the species has experienced catastrophic range-wide decline apparently driven by overexploitation,” said the report. Researchers also reported that what was once thought of as a single species actually represents at least five distinct species, all speeding toward extinction and some may already be gone. Furthermore, China’s breed and release approach is ill-advised because it does not account for genetic differences in the salamanders, the study said. Releasing hybrids may mean they are poorly adapted for their individual environments, and unlikely to survive. “Conservation strategies for the Chinese giant salamander require urgent updating,” said Jing Che from the Kunming Institute of Zoology, Chinese Academy of Sciences.